Constable Wilson at Lemon Tree Passage Police Station. SAM Wilson has returned to the area to a very different role than she formerly had. Residents will probably remember her as an employee at both the Tanilba Golf Club and the Tilligerry RSL. After completing her training at the Police Academy in Goulburn, Constable Wilson spent some four years as a general duties officer at Castle Hill in Sydney. 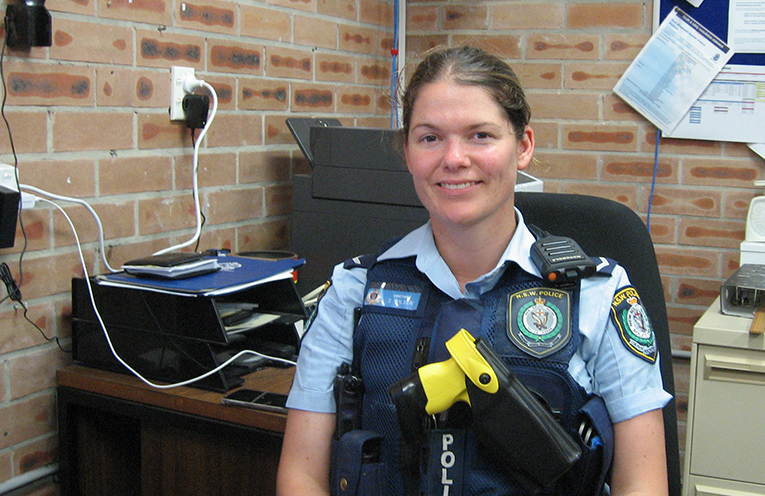 She now replaces Senior Constable Luke Rogers who has taken up an appointment in Newcastle. 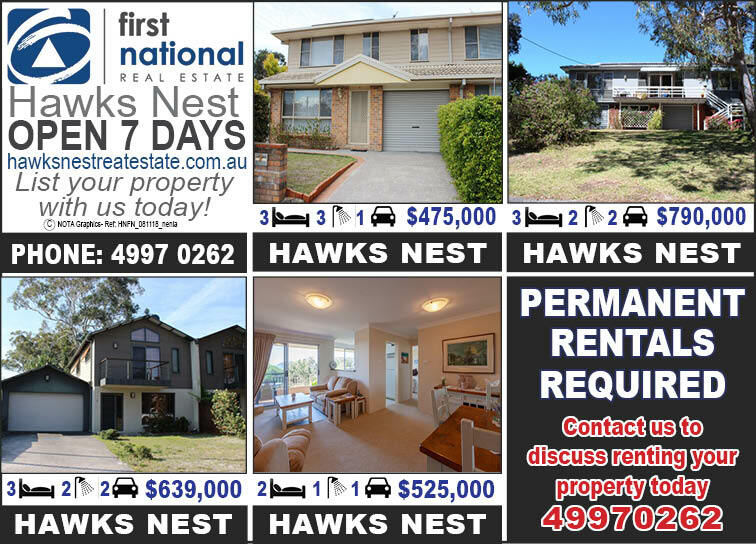 Constable Wilson has intimate knowledge of the area and its residents having attended Tanilba Bay Public School and Raymond Terrace High. “It’s also great to be back close to family and friends,” Constable Wilson told News Of The Area.